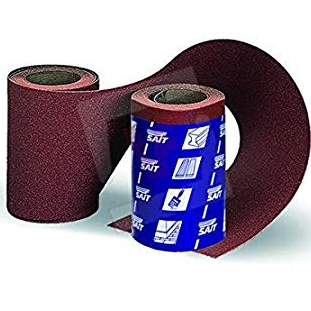 A high quality aluminium oxide general purpose sanding roll. 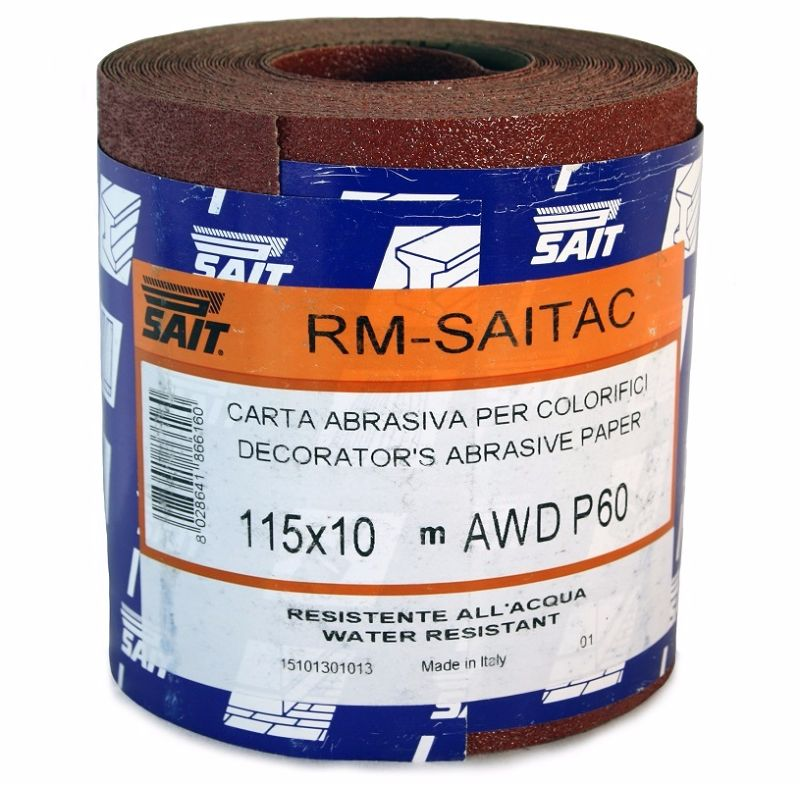 Full resin bonded aluminium oxide abrasive paper, D and C weight backing, open structure. For dry and wet hand operations. 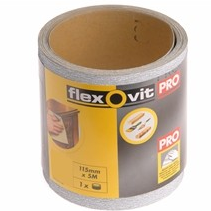 Applications: wood, paints, metals, plastic materials.